The Iraq section has been archived. This organisation profile is no longer actively maintained and may not be accurate. 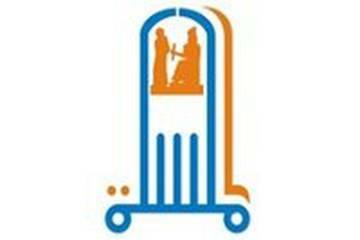 Al Mesalla was founded in 2004 in Baghdad, by the local staff members of the international organisation Un Ponte Per. The organisation is dedicated to developing the capacities of individuals and organisations in the field of human rights and non-violence. Al Mesalla is implements diverse activities that aim to spread a culture of human rights and non-violence and has participated in training human rights defenders, encouraging individuals to reject violence and discrimination, and supporting victims of violence to be reintegrated within the society. Al Mesalla has led numerous awareness campaigns promoting human rights and non-violence through TV documentaries, poster and leaflet distribution and the organising of workshops and events. In the north of the country they have supported the opening of local libraries which host computers and books on non-violence, while in the south they help to monitor human rights issues in Iraqi jails. Depends on the locations and participants, usually when they have a donation they use it to get as many youths as possible to take part in the training especially volunteers and sot hey can pay for materials such as stationary.